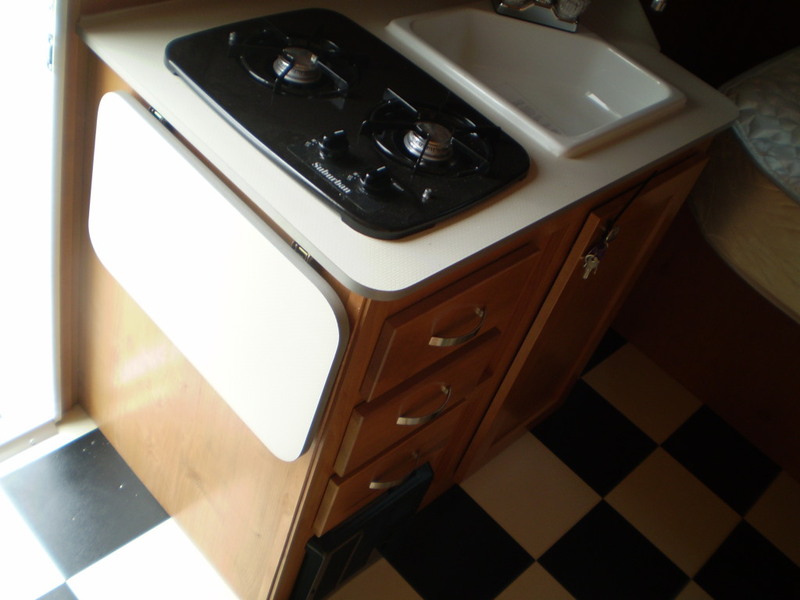 A few months ago, I opened up some space on The Small Trailer Enthusiast for any RV manufacturer or dealer to advertise on the site. With the addition of my first paid advertiser, I thought I’d take the opportunity to give them, and future advertisers, a little bit more publicity than the ad for them that appears to the right of this post. With that in mind, I want to welcome Pierce RV as a partner to The Small Trailer Enthusiast. 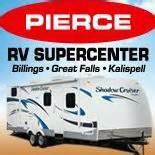 Pierce RV has three Montana locations in Great Falls, Billings, and Kalispell. 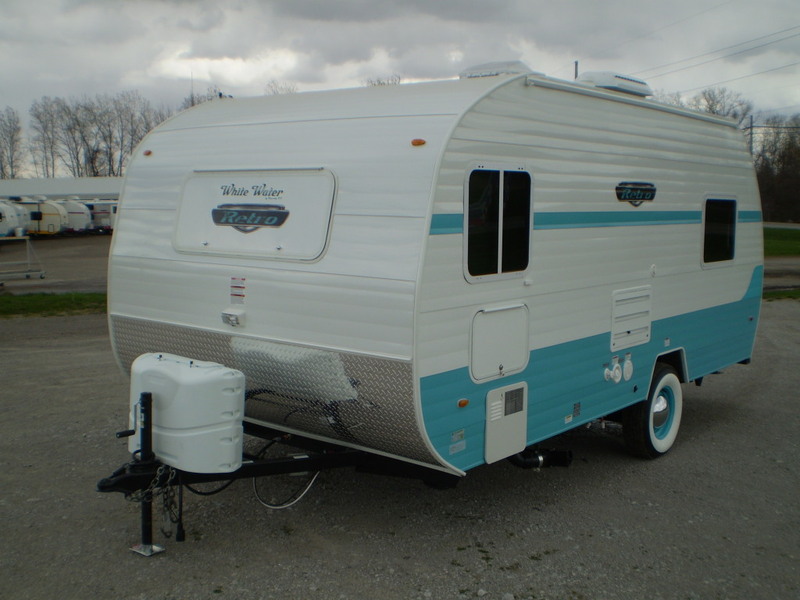 They carry a huge inventory of class A, B, and C motor homes, travel trailers, fifth wheels, cargo trailers, and toy haulers. 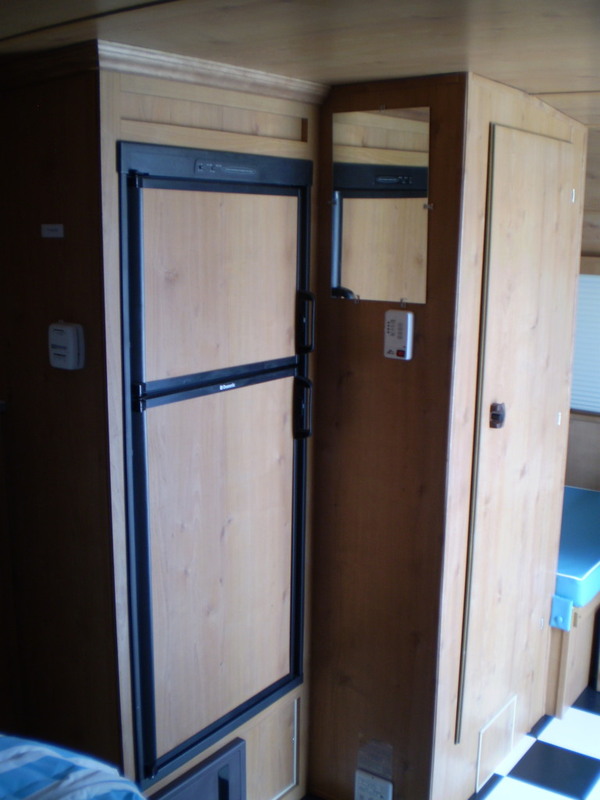 Of the travel trailers they carry, manufacturers include Heartland, Winnebago, Cruiser, Keystone, KZ, Prime Time, and Cricket. The history of Pierce RV dates back to 1924 when George R. Pierce started selling, as he called them, “Experienced Automobiles”. In those 90 years, Pierce Companies include an RV division, leasing division, a modular homes division, and a flooring division, employing some 170 employees among all divisions. So if you’re in Montana or one of its nearby states, do consider our new friends at Pierce RV for your next purchase, and tell them The Small Trailer Enthusiast sent ya! 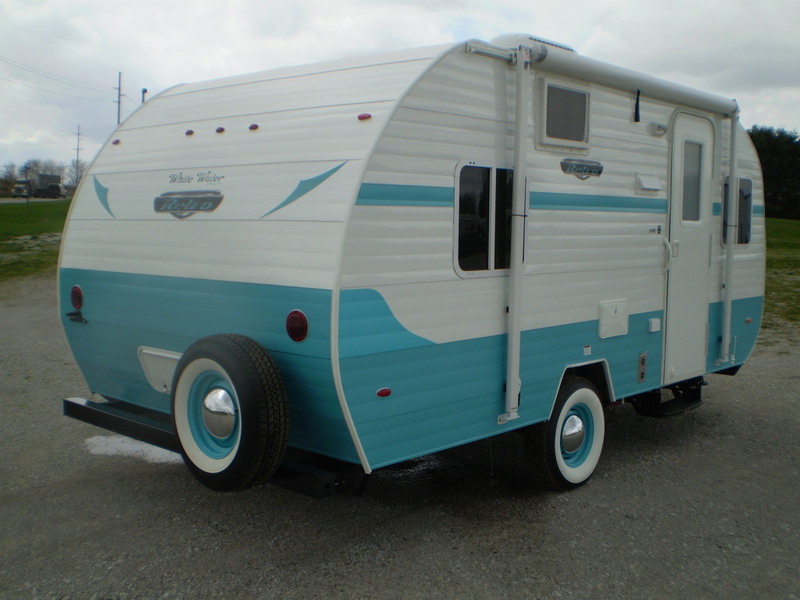 Last month I gave you a brief post on the introduction of the White Water Retro 177 Special Edition by Riverside RV. 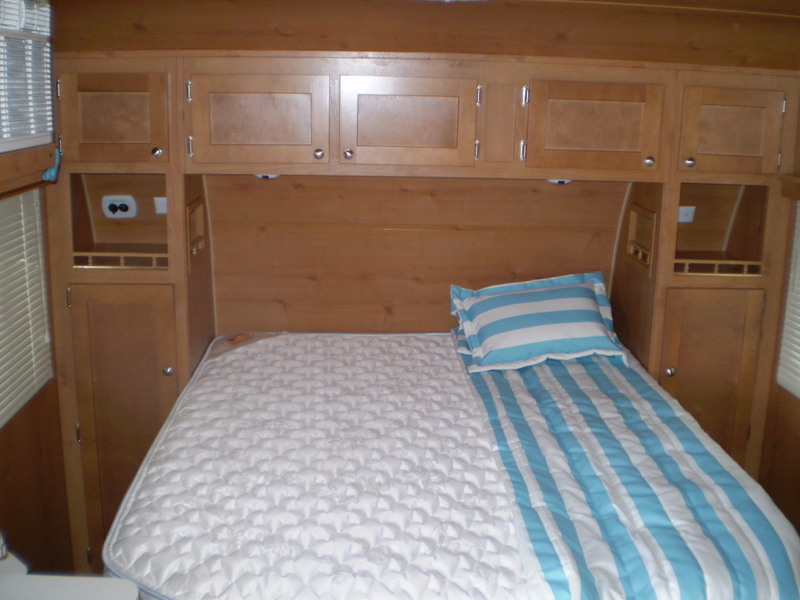 It appeared the 177SE had the same floorplan and specs as the White Water Retro 177, and that is indeed the case. The 177SE will come as a package with no options. 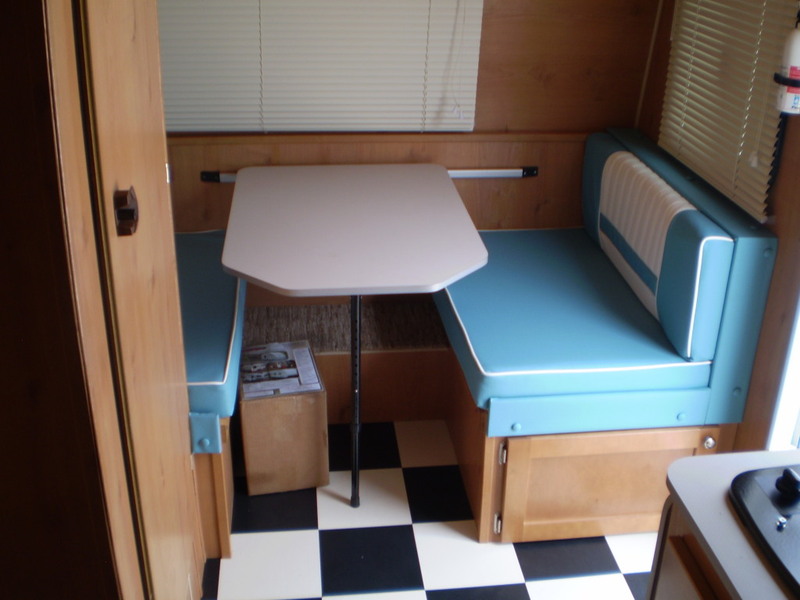 But the upgrades from a typical 177 include birch interior, painted rims w/ whitewall tires, radiant insulation, LED lighting, Fantastic Fan w/rain sensor, 6 cubic foot refrigerator, and a deluxe memory foam mattress. “There are no options with this unit as we are doing this as a special package so that every unit is built exactly the same except for color. This allows production to produce these very efficiently, hence the special price.” And that special price is a reasonably priced MSRP of $18,600. Although the 177SE is an in “as is” package, customers will have a choice in exterior colors: white/aqua, white/red, or pewter/red. Currently there is no set number of 177SE units that will be produced. “The number of units isn’t limited but we are limiting the time frame. The exact date hasn’t been set in stone but we are talking about a July 31 cut off date for orders.” And as far as orders are concerned, Mervin tells me the entire first run has already been sold. The specs for the 177SE should be on par with a standard 177 model: 18’6″ length, dry weight of 2530 lbs, 20 gallon fresh water tank, 32 gallon gray water tank, and 10 gallon black water tank with an aluminum framed construction. 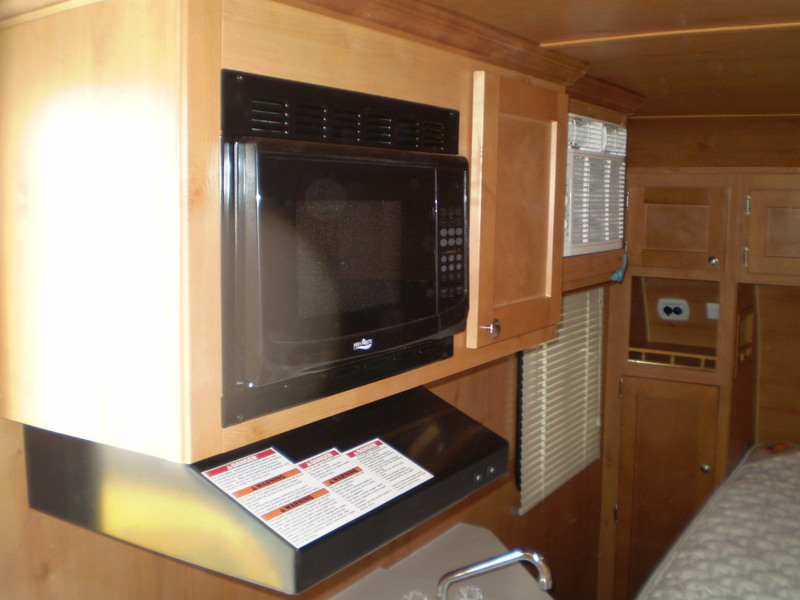 Currently the Riverside RVs website does not include the 177SE, but my suggestion would be to keep tabs on rvtrader.com sometime in early June to find out which dealers have the 177SE in stock.